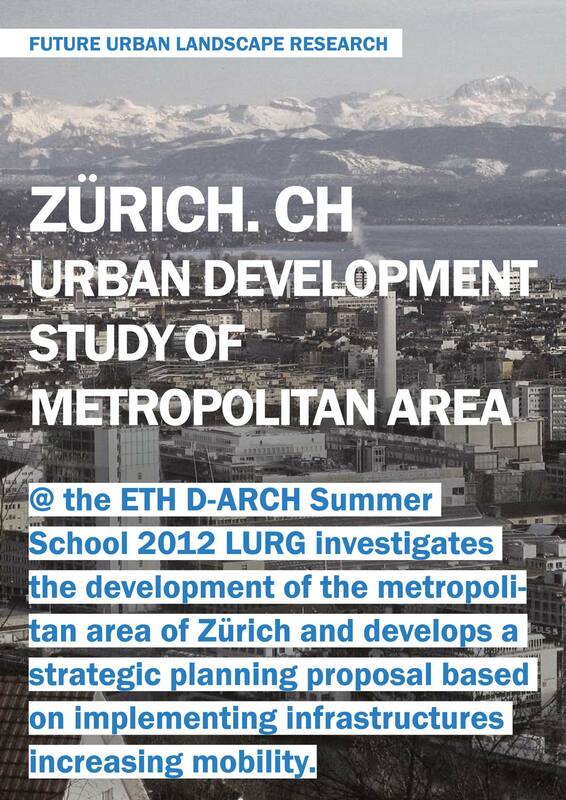 Strategic development of the Zurich metropolitan region. The program is an investigation of extreme urban environments and special forms of spatial organizations. 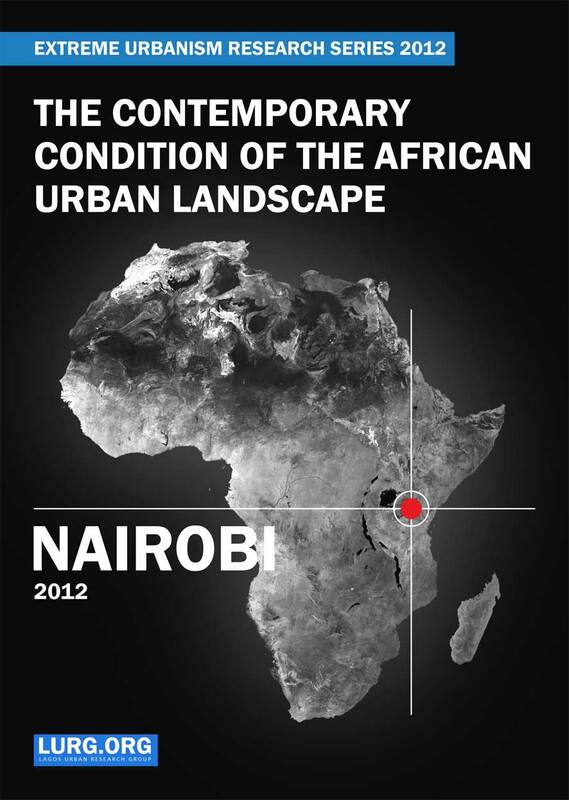 The focus lies on cities and urban agglomerations beyond the European context. Which urban environments do we understand as `extreme` in contrast to the pattern of the European city? 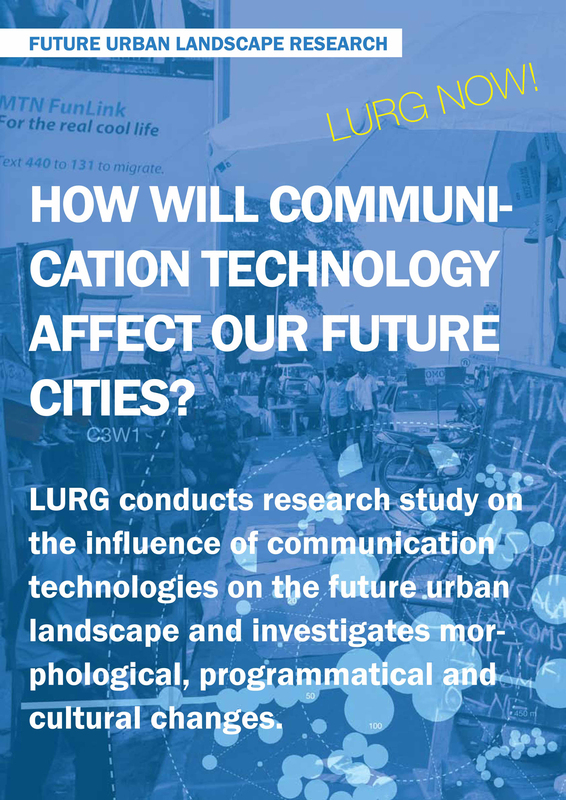 The study looks at cities in a globalized world and discovers and identifies urban patterns, documents distinct urban phenomena and interprets the findings. Investigations can cover traditional, modern, formal or informal urban structures. The thematic exploration of urban environments ranges from looking at infrastructure and ecology, to questions of housing, urban systems and form. The spatial and typological analysis is backed up by the study of the local urban history and the economic and social situation of the inhabitants. – Which conditions create extreme forms of urban development? The intent of the program is to strengthen the ability to read and understand the emergence of urban patterns and complex urban phenomena. 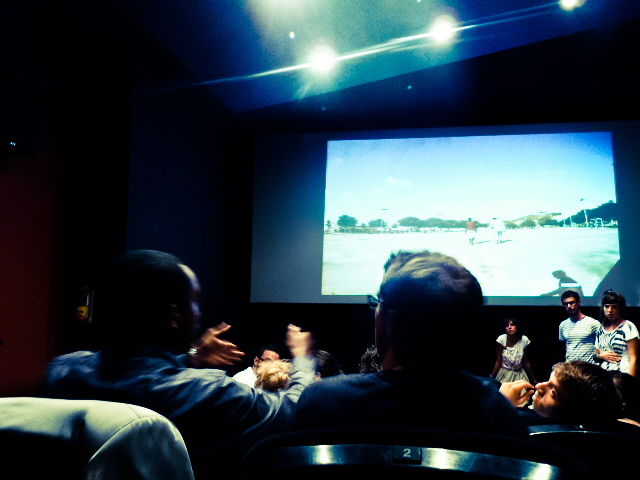 Gunnar Ploner introduces the Extreme Urbanism Lab at the Institute of Design – Studio1, Prof. Stefano de Martino. 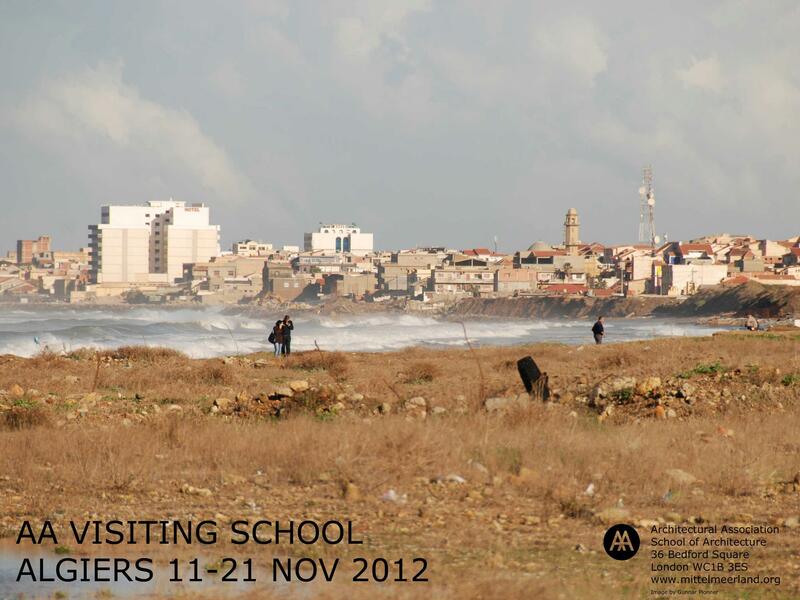 LURG presenting research study at the Architectural Association School of Architecture in the Cinema Rif, Tangier, Morocoo. The project is looking at existing conditions and future projections utilising small-scale phenomena and translating found conditions into large-scale urban interventions (Gunnar Ploner).